Looking for a photographer in Maidenhead? Many of my clients come from Maidenhead and surrounding areas. 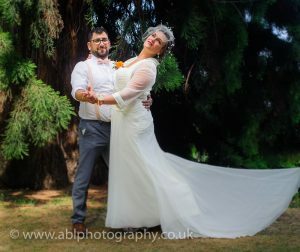 I have photographed many families, as well as weddings in the Maidenhead area. A lot of my business clients are also from Maidenhead.